We have received the North Shore News Readers Choice Award for best U-vin 12 times. We are the largest and best U-Vin on the North Shore! 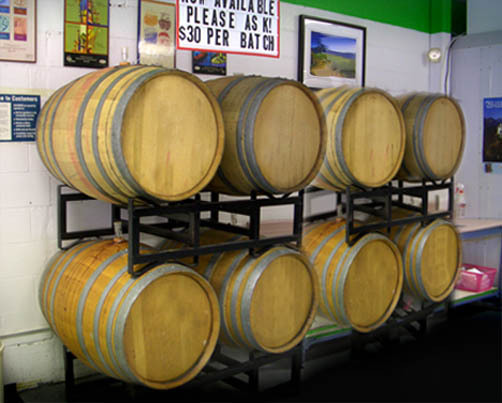 We try to make your hobby wine-making enjoyable and rewarding. We've put a lot of thought and consideration into selecting what we feel are the highest quality wines, beers and coolers to be had anywhere. 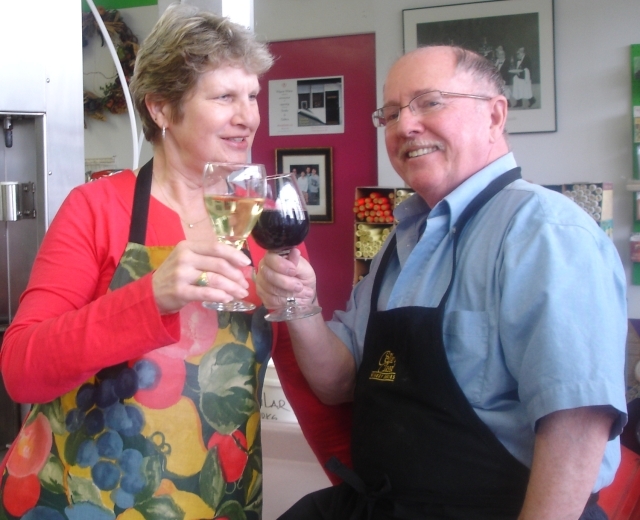 We also want McWines to be the sort of place you would enjoy visiting to make your favourite libation. We have installed top notch equipment for you to use and even provide a popcorn machine and a jukebox to entertain you while you work. So come and meet friends, play the juke box and help yourself to the popcorn while you make your favourite wine, beer or cooler. Or browse the gift shop if you're looking for something unique for the hobby brewer/vintner in your life. We have different products on special every month depending on the season and demands. We also make beer and wine for special occasions. If you are planning to have a wedding, party, or any other kind of gathering we can offer special deals. Please ask in store for details.